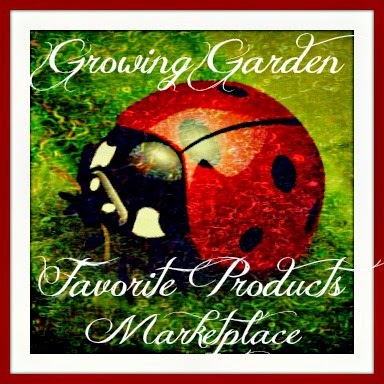 Not only is the holiday season the perfect time to spend time with family, it usually means the kids are home and there is always down time to be had. Spending quality time together watching movies is our favorite past time and especially during the holiday breaks! 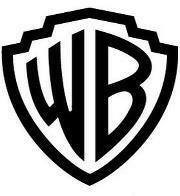 So I was more than happy to learn about all the new product's Warner Bros. Home Entertainment has available for my family. 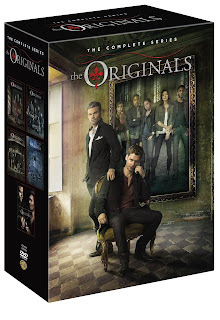 THE ORIGINALS: THE COMPLETE SERIES: "After five incredible seasons, Warner Bros. Home Entertainment marks the end of an ancient era with the release of The Originals: The Complete Series on DVD. 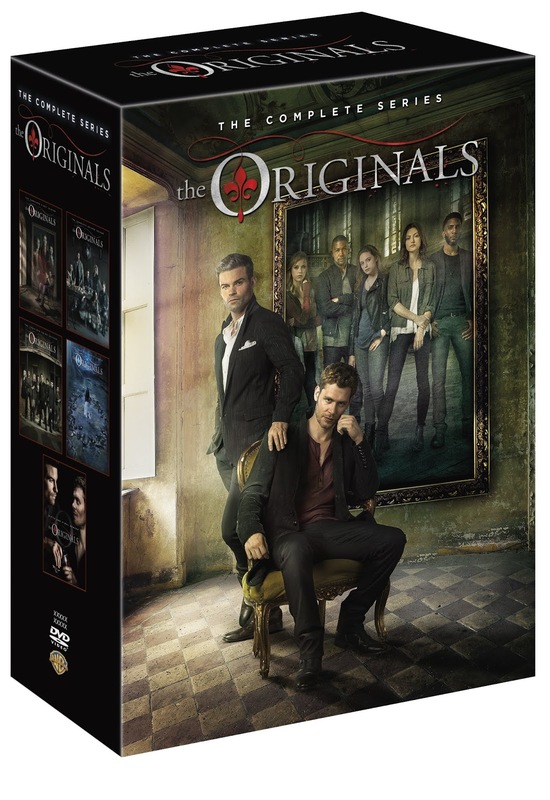 Gather around the TV this holiday season with your friends and family and feast on all 92 episodes from the beloved vampire series." If you've ever been a fan of this series or any vampire series for that matter, this is one to binge watch. I cannot believe how amazing the series finale was compared to any other TV show I've ever watched (and I'll leave you with only that)!! HOW THE GRINCH STOLE CHRISTMAS! 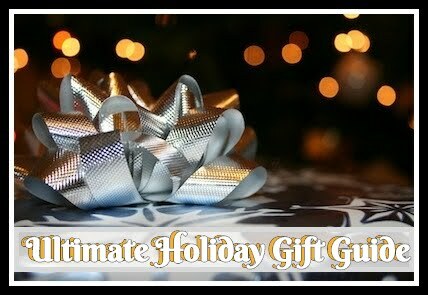 : THE ULTIMATE EDITION: "The best-selling, perennial holiday classic, How the Grinch Stole Christmas! : The Ultimate Edition, got even better with the addition of two Grinch specials, which are available in high definition for the first time ever! How the Grinch Stole Christmas! tells the story of the miserable Grinch, who wants to sabotage Christmas for all the Whos in Who-ville." There aren't many people who haven't seen the Grinch but to those who haven't as well as all the Grinch fans out there, this is a great classic for the whole family. The extras are some new fun to add to your holiday traditions! 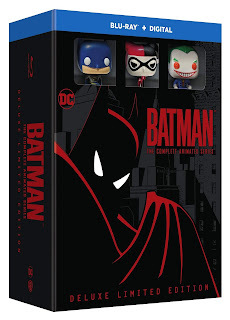 BATMAN: THE COMPLETE ANIMATED SERIES DELUXE LIMITED EDITION: "This holiday, fans will finally be able to enjoy a remastered Blu-ray release from Warner Bros. Home Entertainment – remastered for the first time since its broadcast airing from 1992-1995. 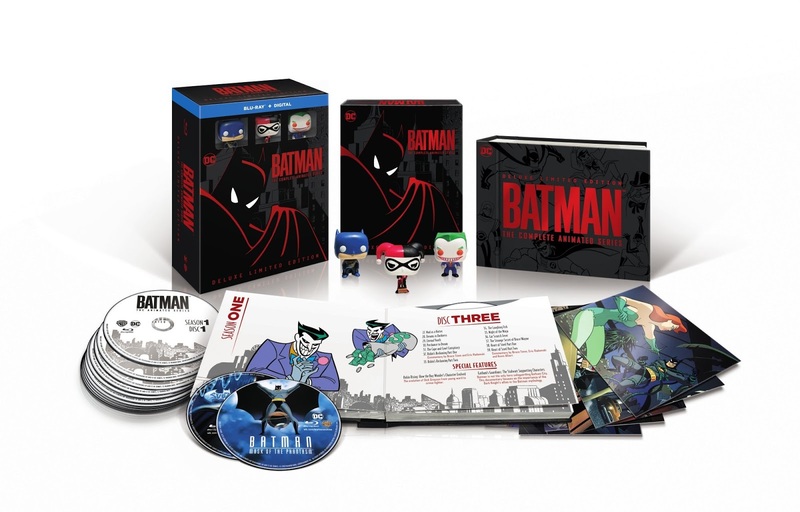 The impressive Batman: The Complete Animated Series Deluxe Limited Edition package features approximately 2,700 minutes of entertainment spread over 10 Blu-ray™ discs, plus the two bonus discs – not counting 11 specially-selected episodes with audio commentaries by cast and crew. 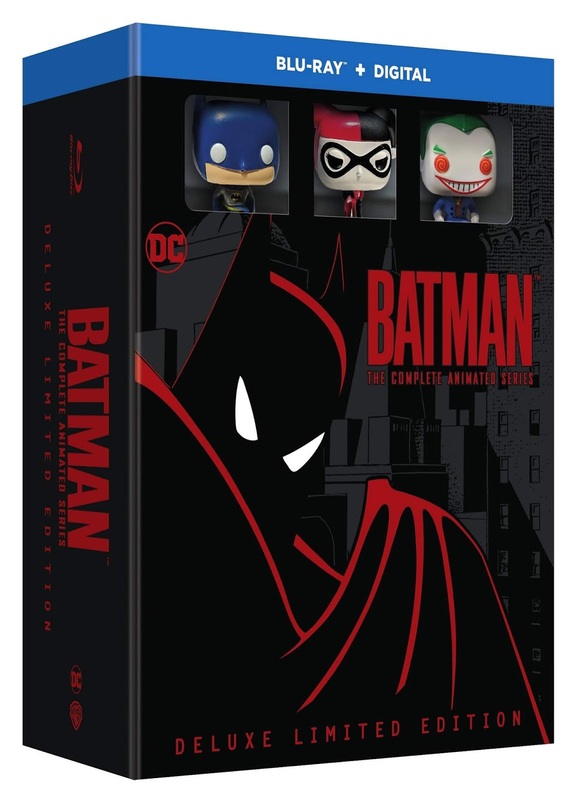 In addition, Batman: The Complete Animated Series Deluxe Limited Edition includes an exclusive ensemble of collectibles highlighted by three Funko mini-figurines (Batman, Joker, Harley Quinn) and seven beautifully-designed lenticular art cards. LONGMIRE: THE COMPLETE SERIES: "The devoted fans of Wyoming Sheriff Walt Longmire will get to enjoy his entire thrilling journey with the release of Longmire: The Complete Series on DVD from Warner Bros. Home Entertainment. Over six seasons Walt experienced both professional and personal highs and lows alongside his deputies, his best friend, his daughter and others culminating in the most difficult decisions of his life. 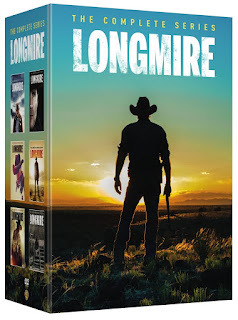 All six seasons of the riveting western drama will be available for fans to own in one complete set."